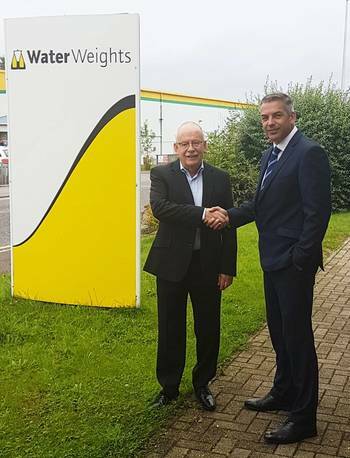 Offshore solutions provider Unique Group said it has completed the acquisition of the Aberdeen-headquartered, load-testing equipment provider Water Weights. The newly acquired specialist will be an addition to Unique Group’s Buoyancy & Ballast division. Unique Group’s manufacturing and global supply chain capability, along with Water Weights’ distribution capabilities, will provide significant synergy potential to reach clients globally, the company said. Both firms will share their extensive network of partnerships and distribution agreements at regional bases around the globe, complemented by integration with other Unique Group business units. Graham Brading, Group Director - Buoyancy & Ballast at Unique Group, said, “Through our existing buoyancy and ballast capability we specialize in the manufacture and distribution of air-filled buoyancy bags. With the addition of the Water Weights business, we further strengthen our position in supply of equipment and services to the load-testing industry. Unique Group produces its flexible buoyancy and ballast products at a state-of-the-art facility on the Isle of Wight.